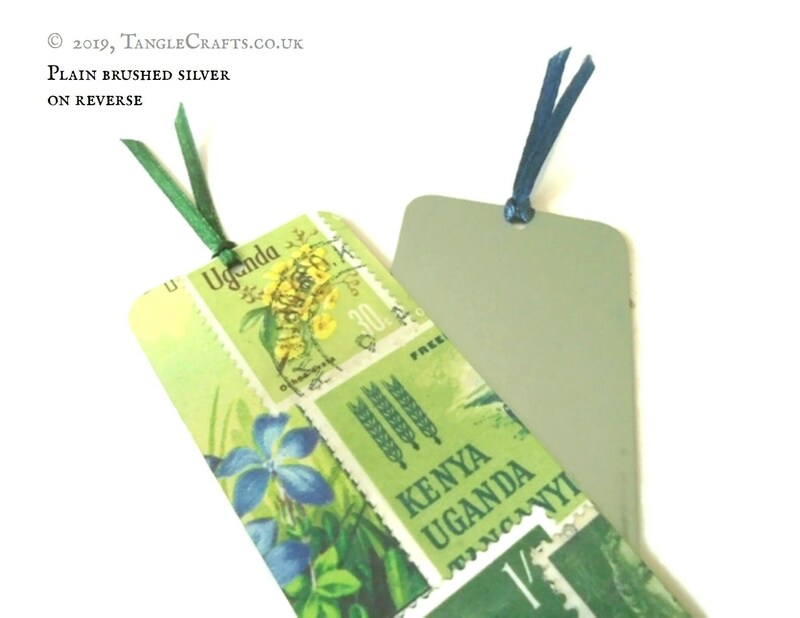 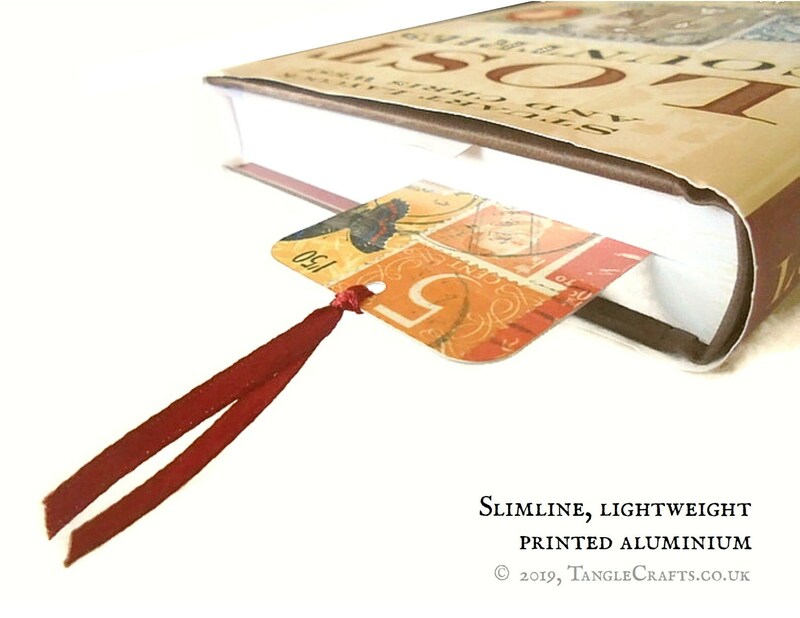 Single bookmarks also available - see drop-down menu. 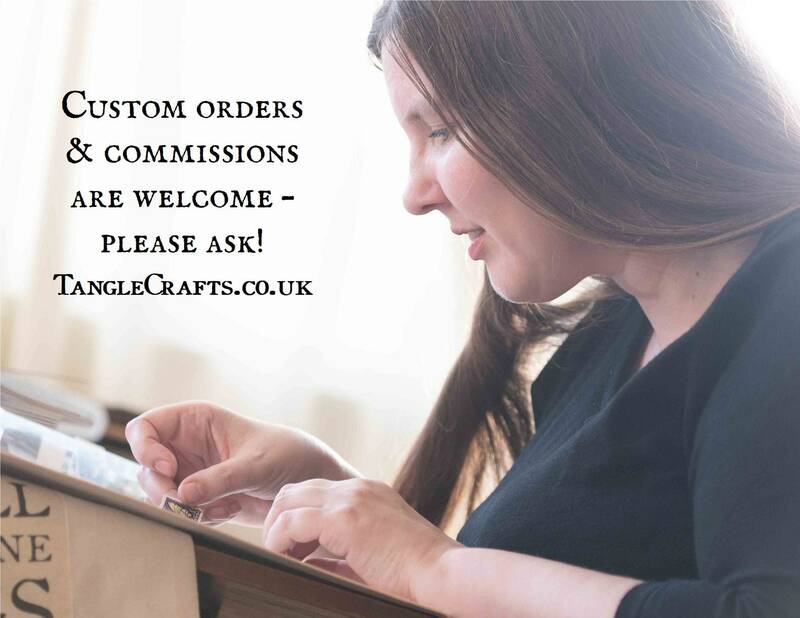 Alternatively, if you need a larger quantity than currently listed, or if you prefer another design from my shop, special orders are welcome. 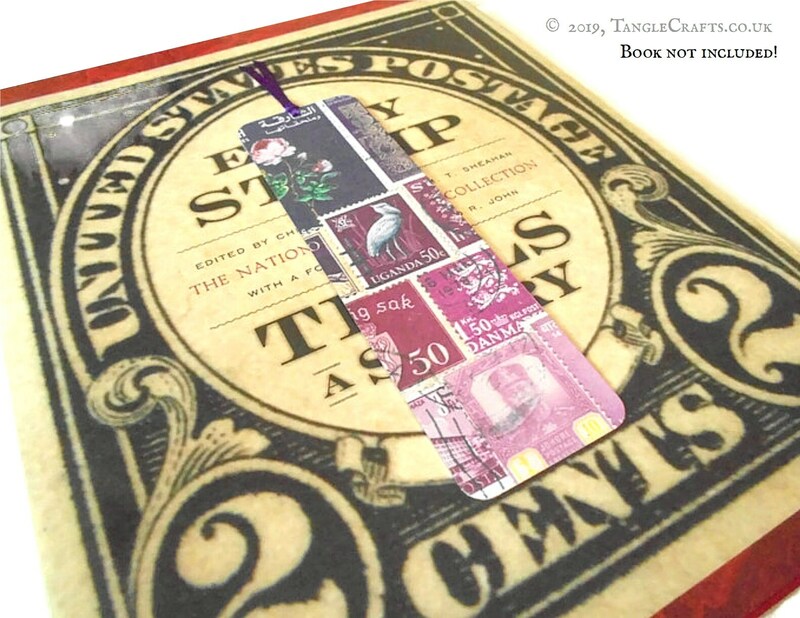 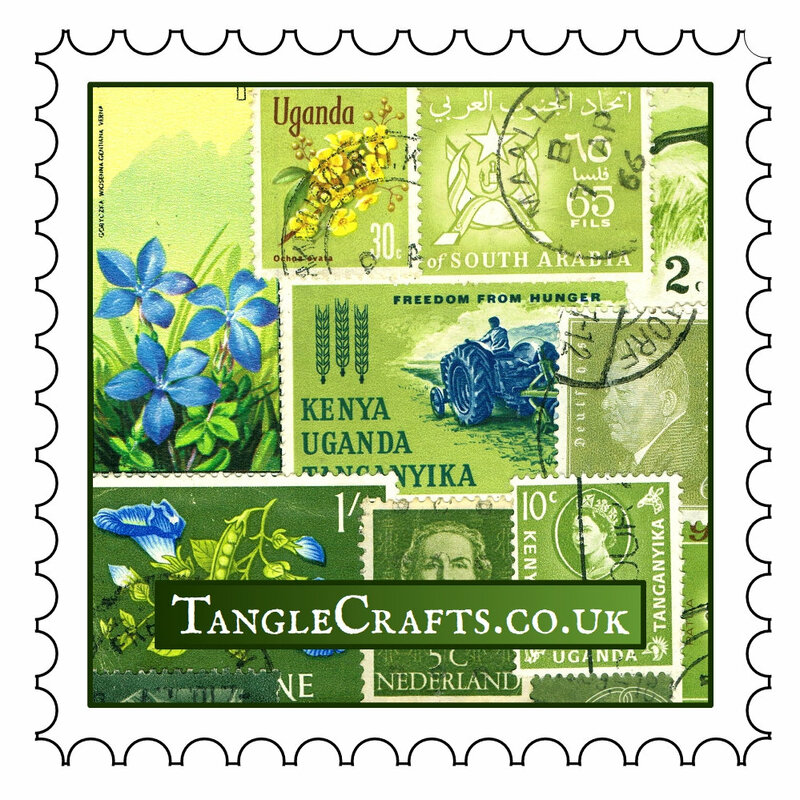 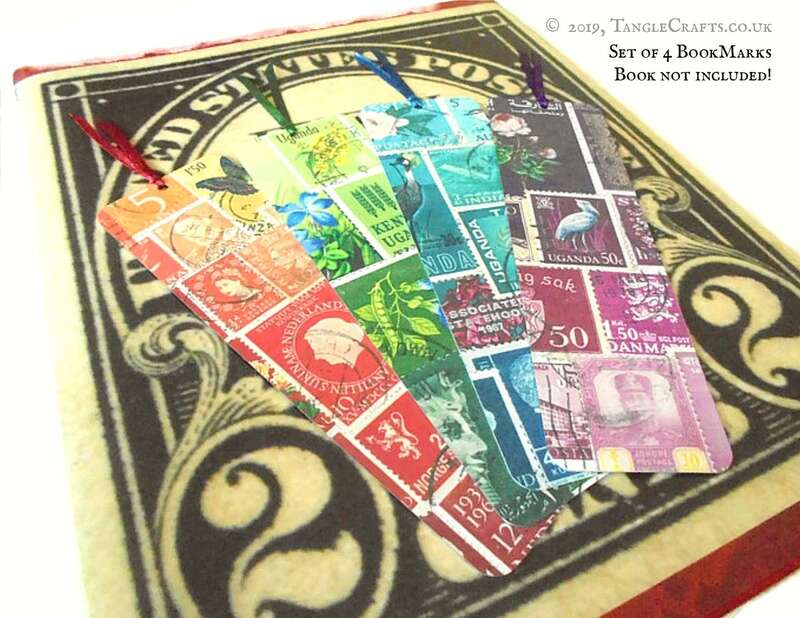 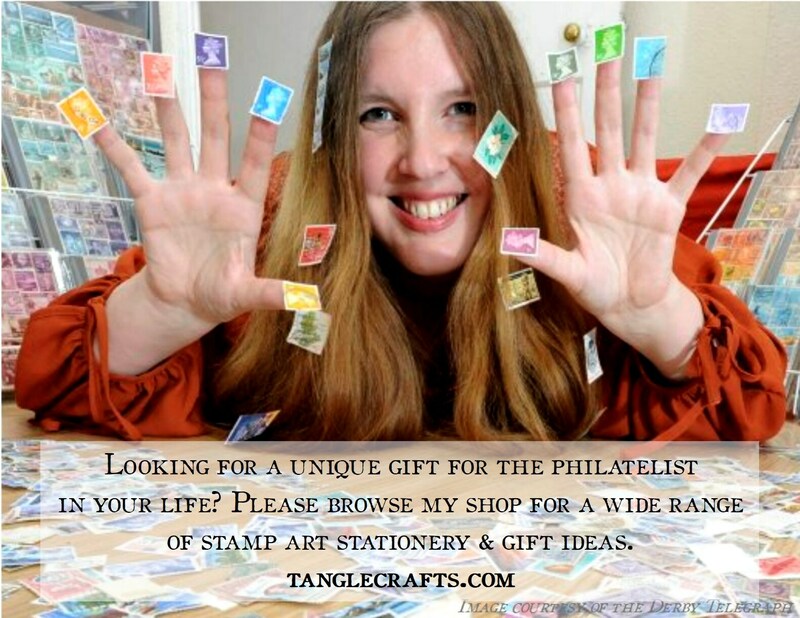 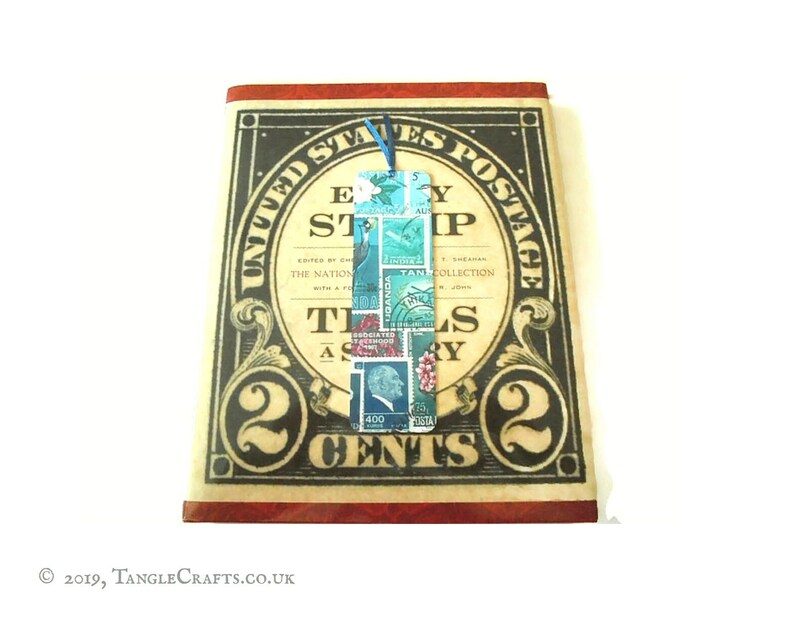 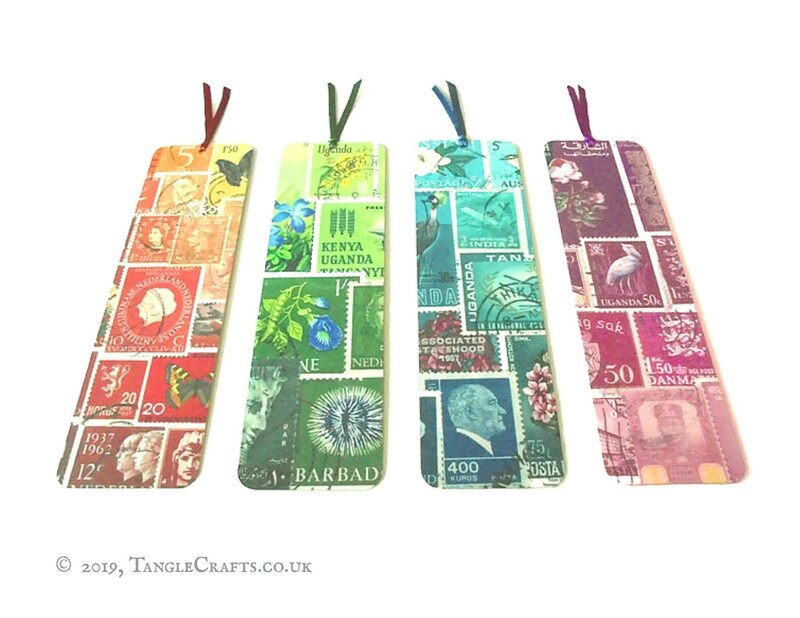 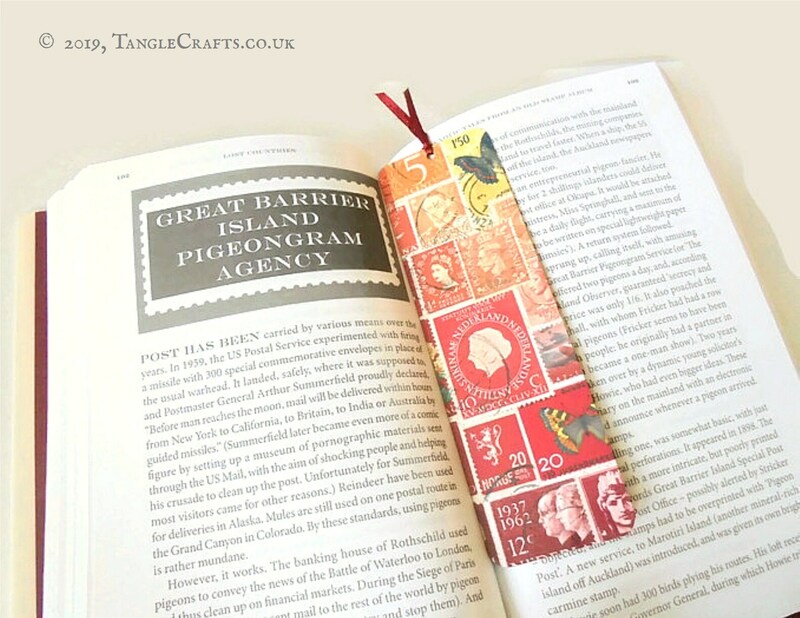 If you purchase one of my original stamp art collages, you can now have a bookmark to match!